To achieve this mission, WILPF conducts programmes in four areas: Disarmament, Human Rights, Crisis Response, and Women, Peace and Security. The WILPF International Secretariat works alongside its global network of sections, conducting peace-building activities at every level, from the grassroots to the highest decision-making bodies at the United Nations. In 2000, WILPF founded the PeaceWomen program to work to ensure women’s rights and women’s participation are not disregarded in international peace and security efforts. PeaceWomen advocates for the full implementation of UNSCR 1325 and subsequent WPS resolutions as well as monitors, informs, and advocates for women’s participation in conflict situation. 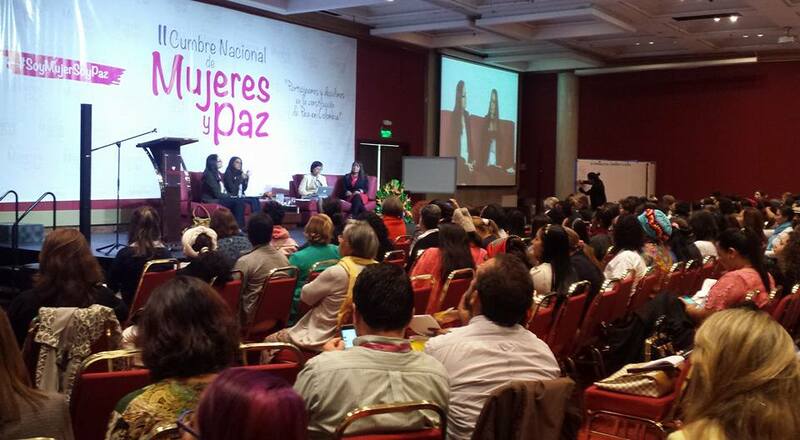 PeaceWomen promotes an integrated approach that connects women, peace and security and disarmament. 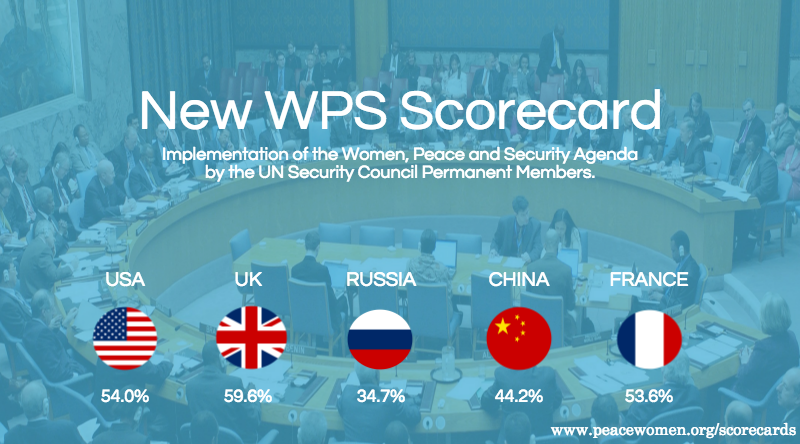 PeaceWomen provides the most comprehensive online information on WPS, promoting transparency and information sharing.